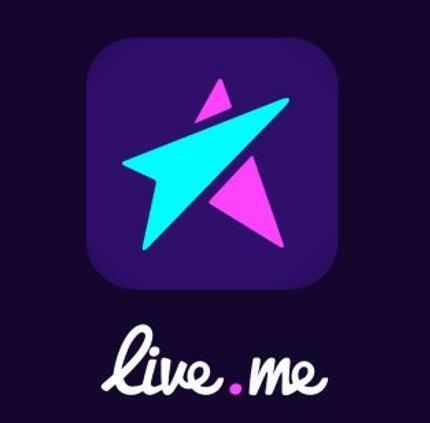 :- Live.me, India’s first live social engagement and entertainment platform, recently celebrated 2 years of its operations in India. A unique offering in the nascent live-streaming entertainment and engagement segment in India, Live.me has captured the imagination of users across the country with its diverse offerings such as QuizBiz, Cheez and live interactions with a large number of talented artistes and social influencers. Recently, the platform released a set of data that provided further evidence to the robust growth it has achieved in a short while. Within the 25-34 years age group, Live.me has achieved unprecedented popularity, being downloaded 1,36,21,546 times in a year. The app has been especially successful in metro cities, enjoying a user base of 2,41,714 in Delhi, 1,42,503 in Mumbai, 1,09,389 in Hyderabad, 1,01,535 in Pune and 1,41,666 in Bangalore. Its success amongst users in tier-II cities such as Jaipur with 1,26,755 users and 1,66,465 in Surat further underlines the mass appeal of Live.me’s content across regional demographics. Live.me is associated with more 50 famous actors and social influencers, including prominent names such as actors Gaurav Gera, Sahil Khattar etc. It also frequently organizes live meet-and-greet sessions with famous independent artists and performers such as Ustad Mame Khan. The platform’s most popular offering, however, is its live interactive quiz game show QuizBiz that allows users to answer a set of questions and win instant cash. The show, with its inherent elements of excitement, anticipation and eventual joy of winning, reflects all the elements that define live entertainment and make Live.me all the more popular to its rapidly growing user base each day.